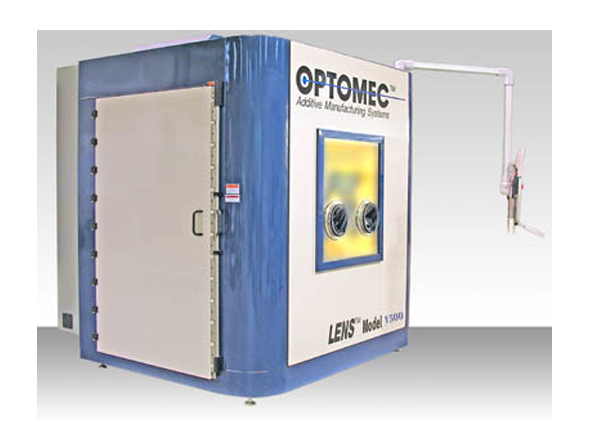 Using directed energy deposition (DED) LENS systems cost-effectively repair, rework and manufacture high-performance metal components. 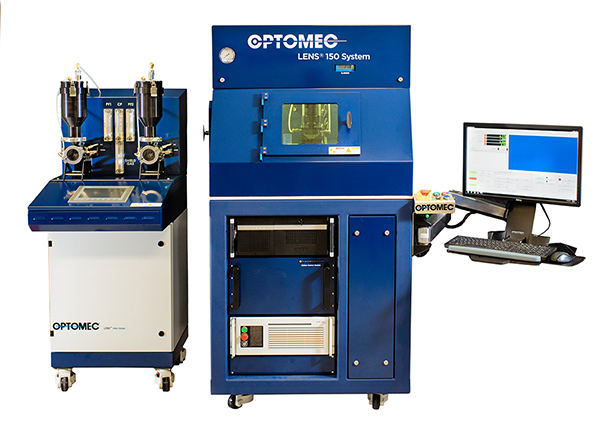 Optomec Inc. offers a full range of Laser Engineered Net Shaping (LENS) additive manufacturing solutions for creating, enhancing and repairing metal components.  LENS systems use directed energy deposition (DED), where high-powered lasers build structures layer by layer directly from powdered metals, alloys, ceramics or composites to produce fully-dense parts with excellent mechanical and fatigue properties. 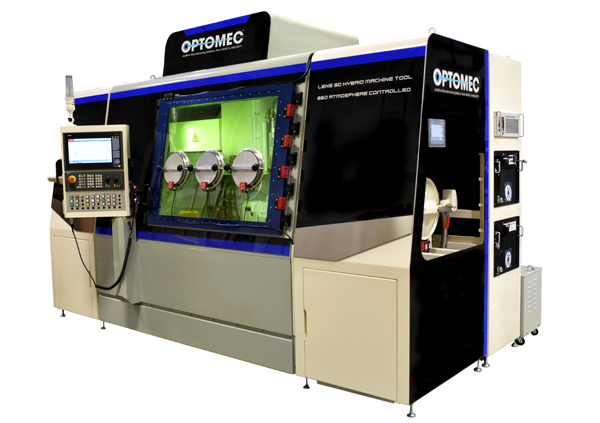 With decades of experience in DED, Optomec incorporates this expertise into its LENS metal additive manufacturing solutions, resulting in a high-speed, high-quality, affordable metal 3D printing process making complex metal parts easier, more precise, efficient and affordable to produce and repair. Over 20 years of DED processing. 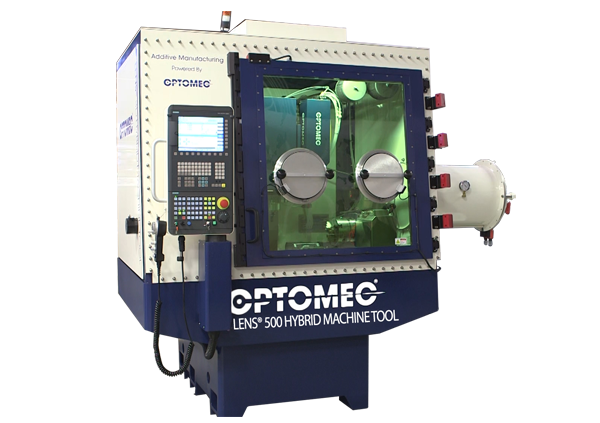 Laser safe, atmosphere-controlled, robust multi-axis systems with additive or hybrid capabilities. 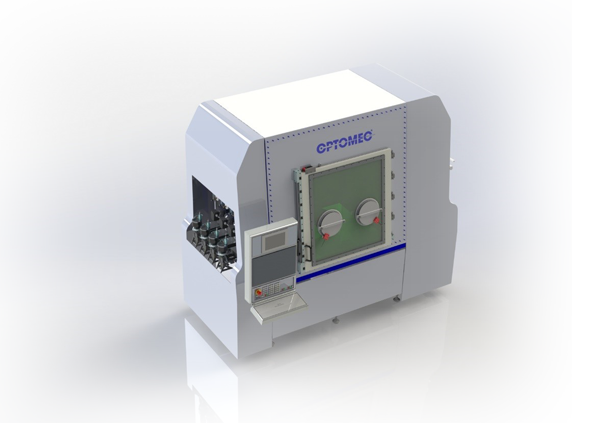 “Art to part”- user-friendly interface, advanced tool path generation from CAD files, familiar machinist G&M codes, advanced closed-loop software for process controlling. 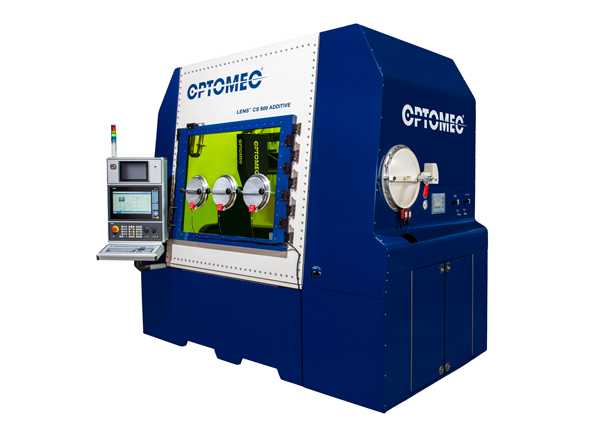 Many systems and options to choose from for your specific industrial needs.